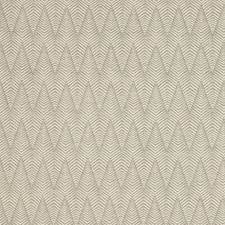 Brett provides some drama in this woven range. 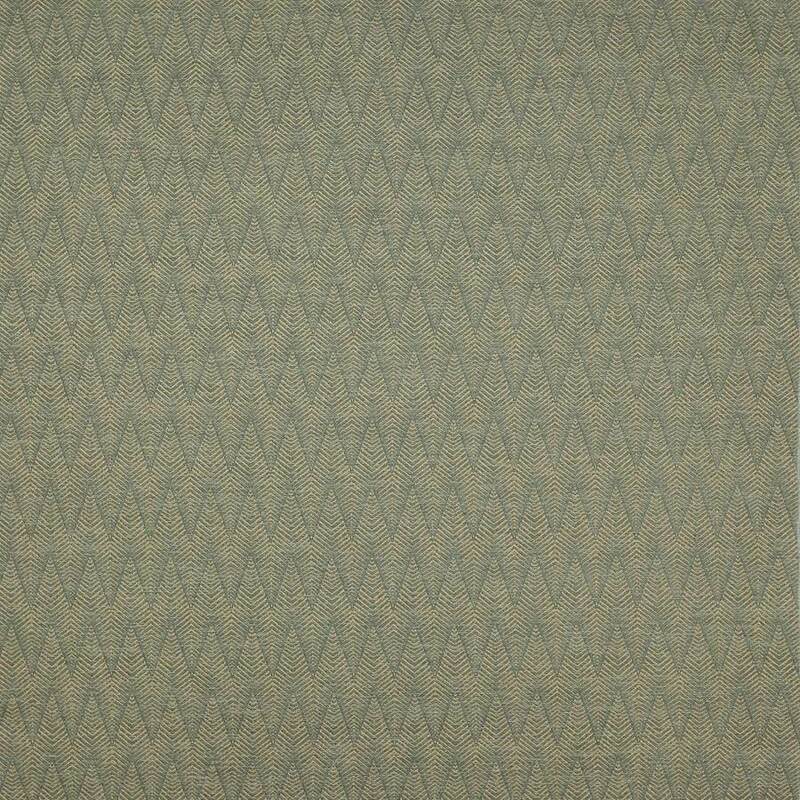 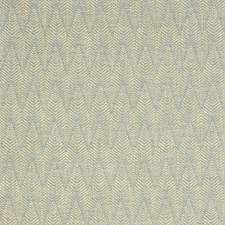 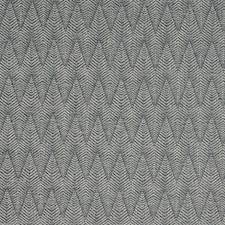 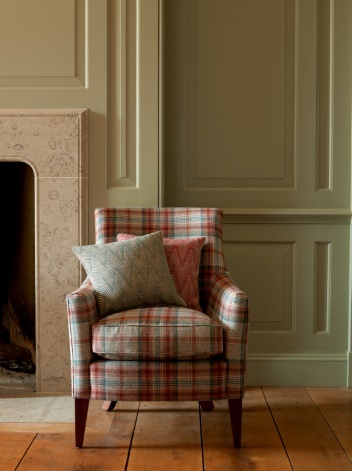 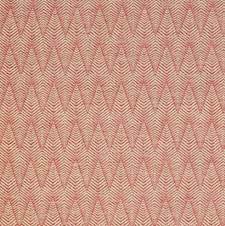 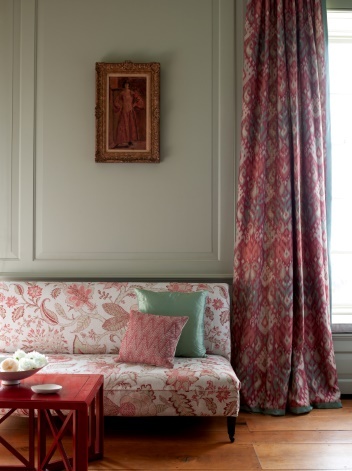 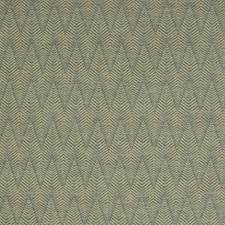 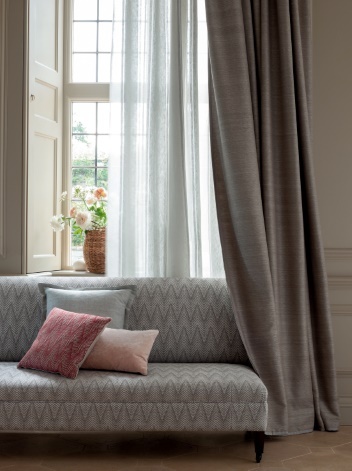 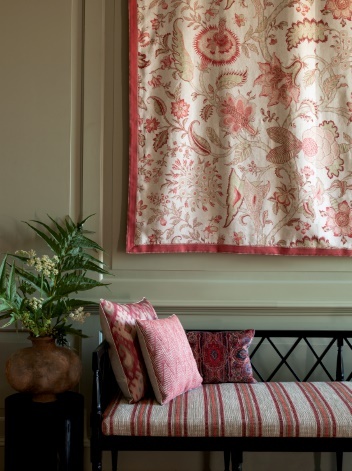 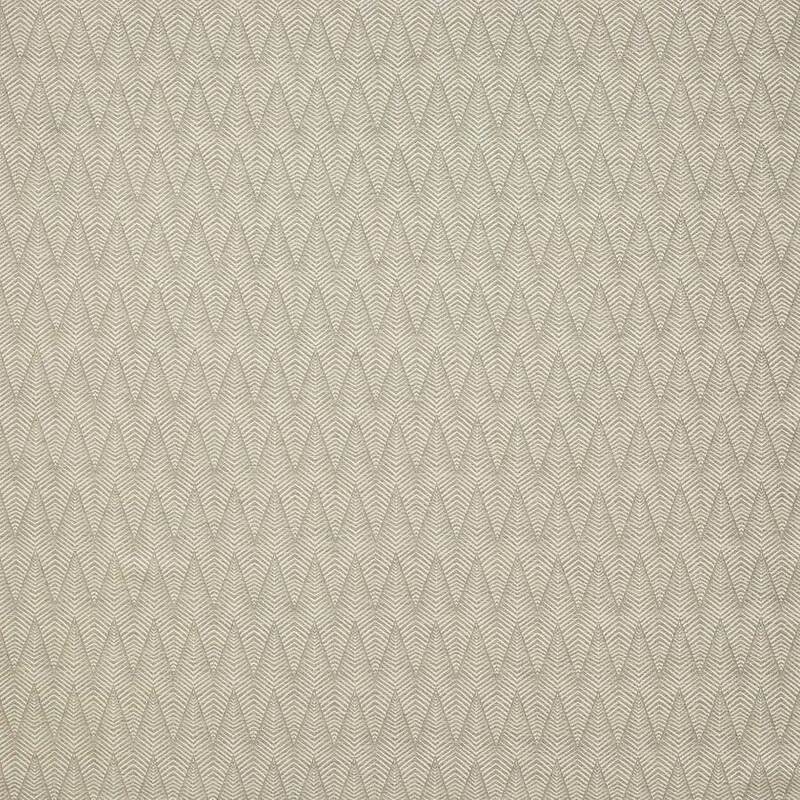 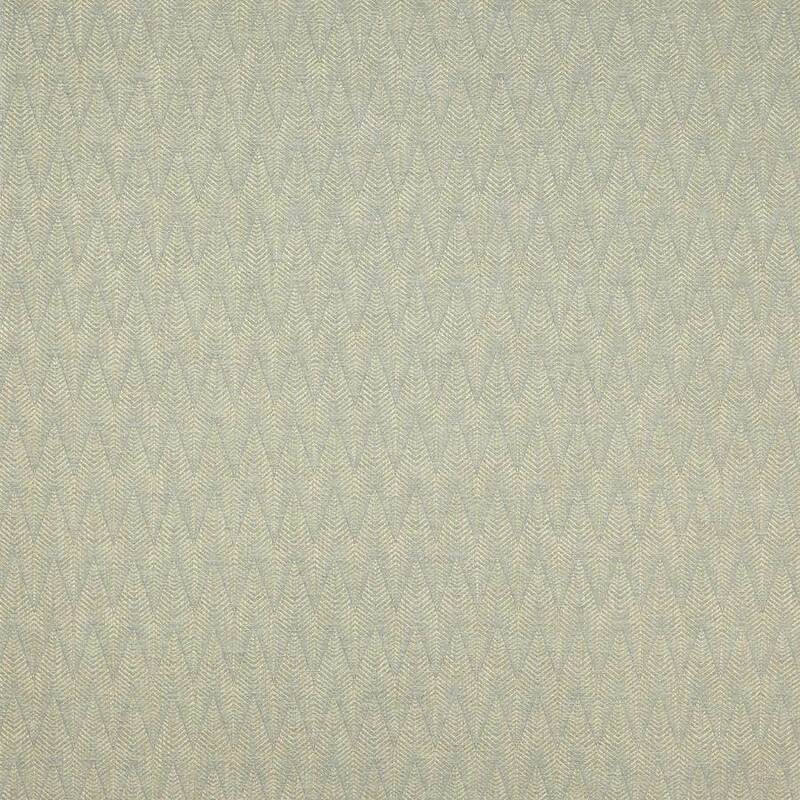 A generous chevron combines with a stylised herringbone patterning to create this distinctive jacquard. 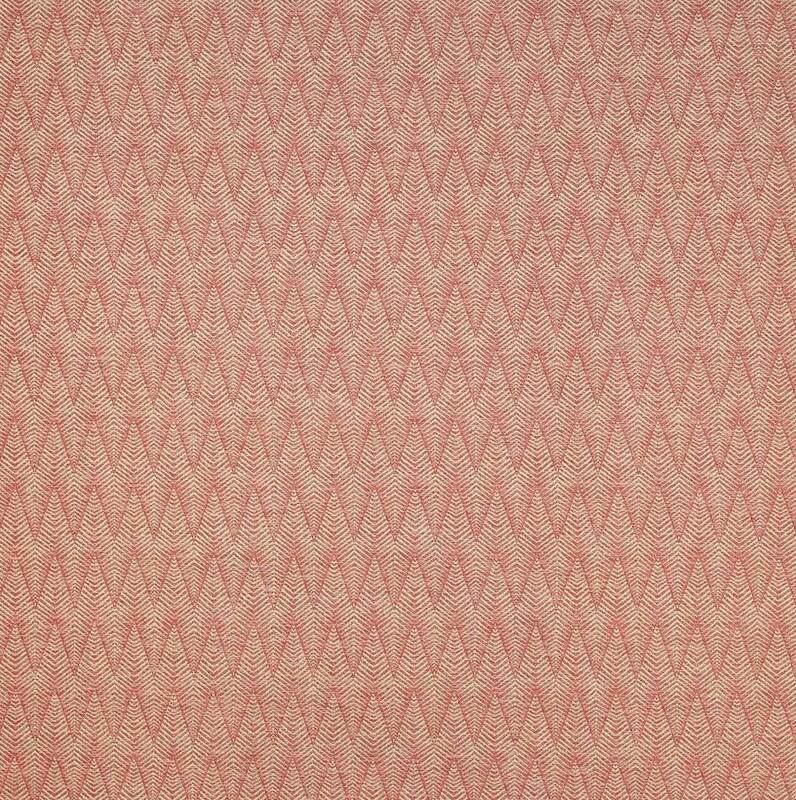 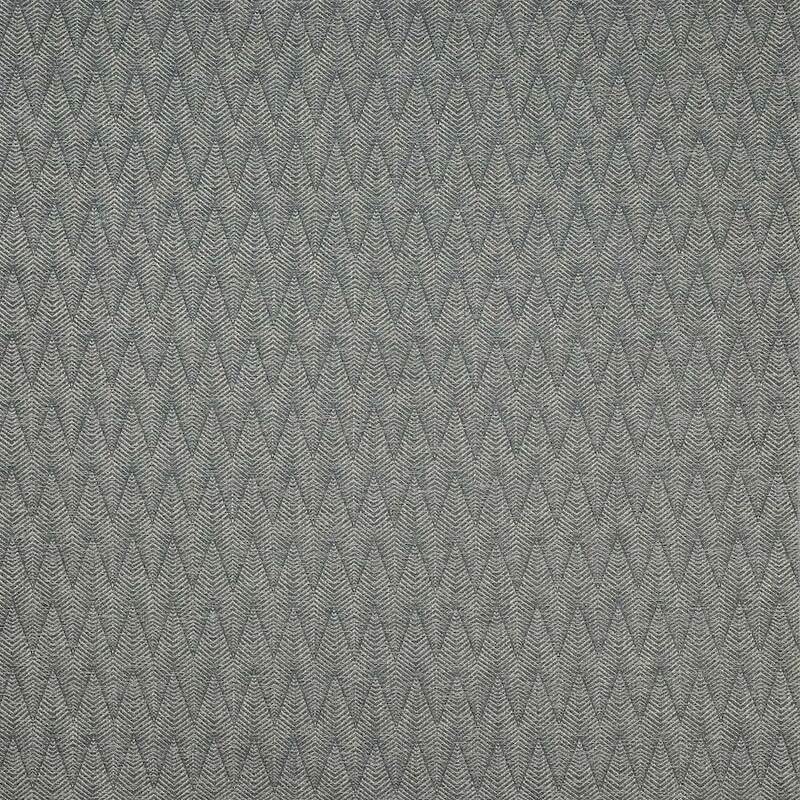 The bold geometric character is softened by the use of slubby and space dyed yarns.